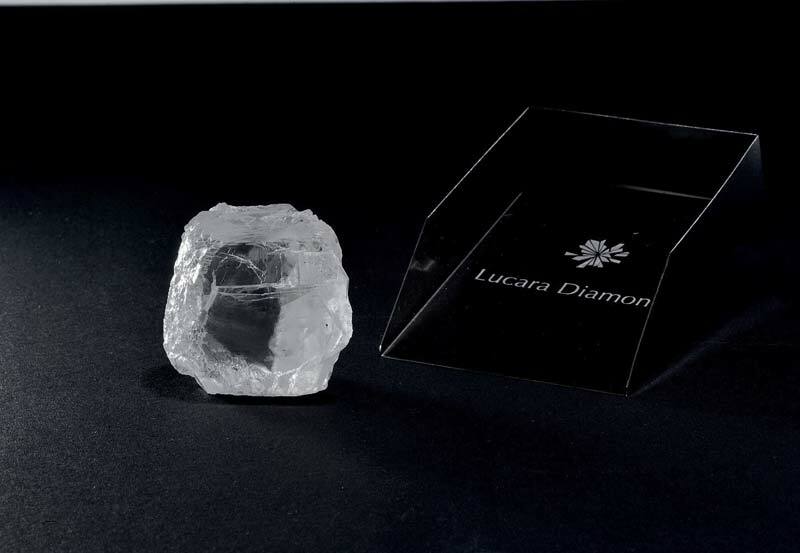 Lucara Diamond has recovered a 240-carat, top white gem diamond at its Karowe mine in Botswana. Vancouver’s Lucara Diamond is reporting a large discovery in Botswana. A 240-carat, top white gem diamond has been recovered from the company’s Karowe mine. The gem joins a roster of 54 diamonds larger than 200 carats that have been found at the location since production began in 2012. Last month, Lucara reported the discovery of a 127-carat, top white gem diamond, found at the same mine. The two gems, along with additional discoveries from Karowe, will be shown at the company’s upcoming diamond tender closing in March.